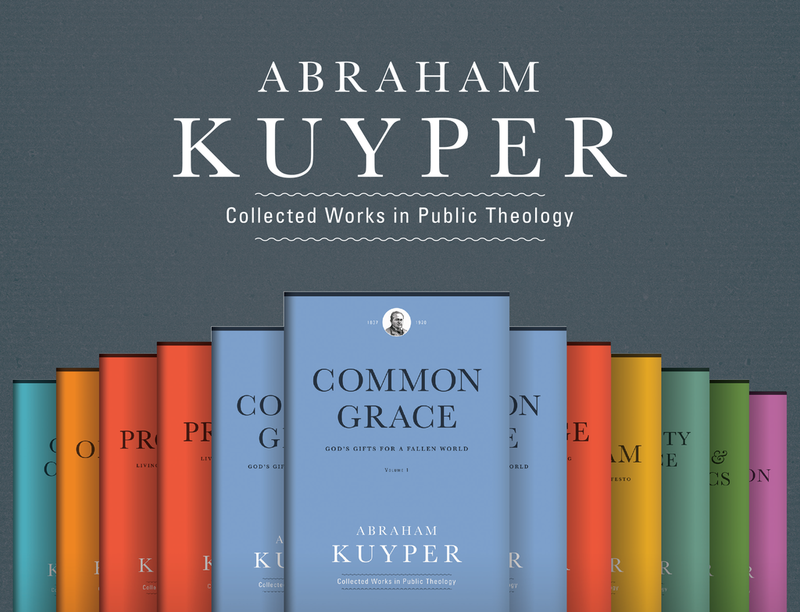 Christian’s Library Press has released the first in its series of English translations of Abraham Kuyper’s most famous work, Common Grace, a three-volume work of practical public theology. This release, Noah-Adam, is the first of three parts in Volume 1: The Historical Section. Common Grace (De gemeene gratie) was originally published in 1901-1905 while Kuyper was prime minister. This new translation is for modern Christians who want to know more about their proper role in public life and the vastness of the gospel message. 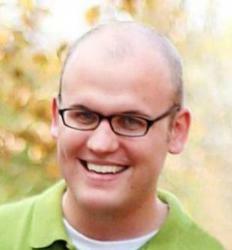 The project is a collaboration between the Acton Institute and Kuyper College. Until the time of Noah, everything surged back and forth in continual unrest, and was subjected to change. The curse continued its wrathful operation. But with Noah that turbulence was changed into rest through an omnipotent act of the Lord’s mercy. After the flood God provided his covenant: his covenant given to this earth, to all who were called human beings, his covenant even to the animal world and to all of nature. It extends from Noah to the Maranatha for the external order of things, in undisturbed stability, rest, and order. It is the Lord’s design. It is his sovereign good pleasure. Moreover, so that we, the children of men, would taste and enjoy this rest, this peace and tranquility that had been prepared for us in this stabil­ity, the Lord God not only took counsel with himself to do this, but he also revealed his decision to Noah, and through Noah to us. And so that it would have a sure certainty for us, he anchored and sealed this decision in a covenant promise for us. It is for that reason that we need to go back to Noah for the condition of our human life in all its aspects. There, at Noah’s altar, erected after the flood and sanctified by the sacrificial blood, lies the mighty, majestic, predominant starting point for the entire developmental history of our human life. By means of that starting point with Noah, common grace, which began in Paradise, acquired its more definite form. The remaining two parts in Volume 1, Temptation–Babel and Abraham–Parousia, will be available by Fall 2014. For more information about the project, read the press release from CLP and follow the Common Grace project on Facebook. 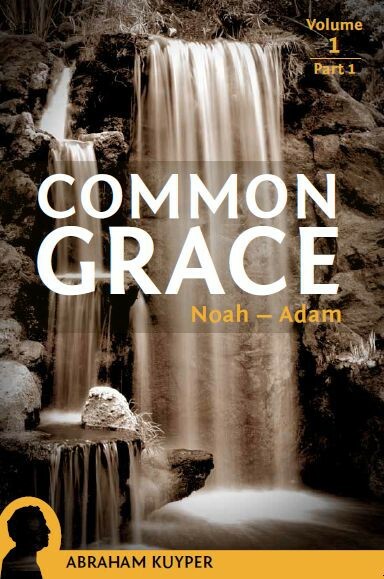 Purchase Common Grace, Volume 1, Part 1: Noah-Adam.